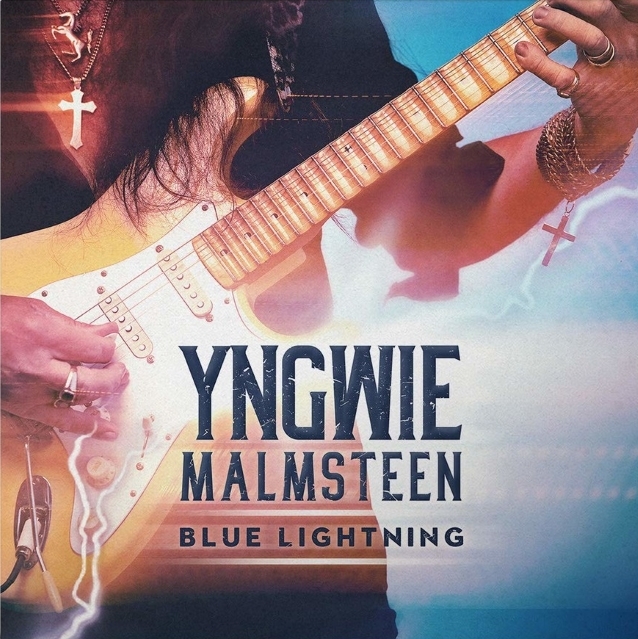 Andy Rawll of MetalTalk conducted an interview with legendary Swedish guitarist Yngwie J. Malmsteen about his forthcoming blues album, “Blue Lightning”. You can watch the entire chat below. A few excerpts follow (transcribed by BLABBERMOUTH.NET). Malmsteen will release “Blue Lightning” globally on March 29 via Mascot Records/Mascot Label Group.